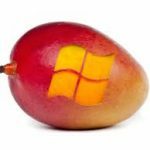 Mango is a software update for Windows Phone 7.5 by Microsoft. Windows phone user will be happy just because after waiting long period of time for phone Update which will bring hundreds of new features to windows platform.Some users have already got Mango Update they are really Lucky because while updating windows operating system there are some risk due to the connection. Groups so that you can organize contact by group so that you can send Group SMS. Support all Messenger, SMS, MMS. Facebook events integrated into the calendar. Support PDF and Excel Mobile for office use. Photo tag and share is directly synchronized with social Media Like facebook. Internet Explorer 9 (IE9) Mobile. Support for HTML5 audio and video playback. New User Interface with URL bar at the bottom of the screen. Support for new languages and emoticons in on-screen keyboard. Third-party application multi-tasking and fast application switching. Inbuilt Garbage Collector to save your Memory. Improved WebBrowser and cookies access. 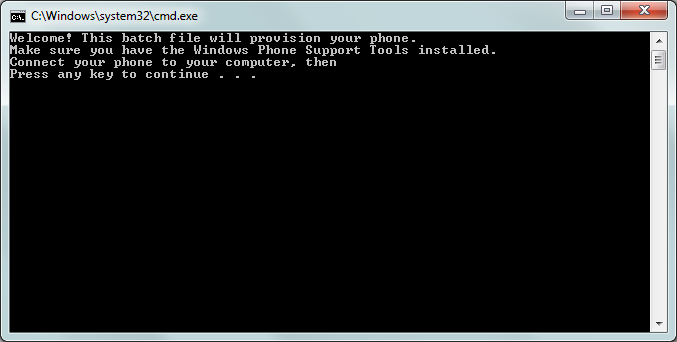 STEP1:- Check if your Windows Phone is having any update if it’s having then follow the below steps. Make sure that your Windows Phone Support installation in 32bit or 64bit. Connect your Windows Phone to your computer. 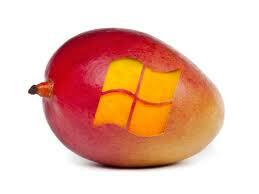 STEP6:- Now install Mango compatible version of Zune which you have downloaded in step 1. STEP7:-That’s all but if you have any problem while updating then please Run restore.bat to switch back to original update. 1.2 Internet Explorer 9 (IE9) Mobile.